Tikr is a rewarding activity for dogs. 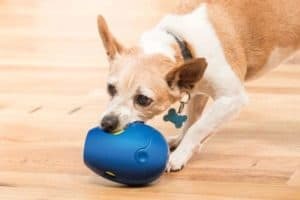 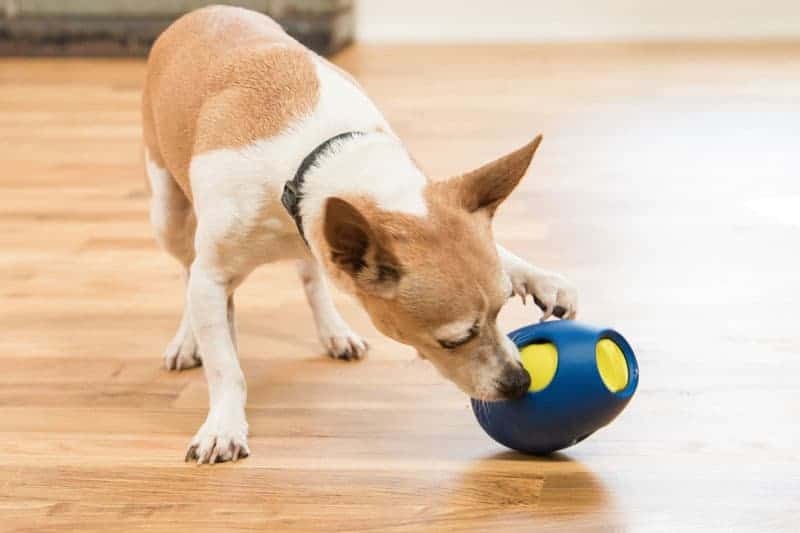 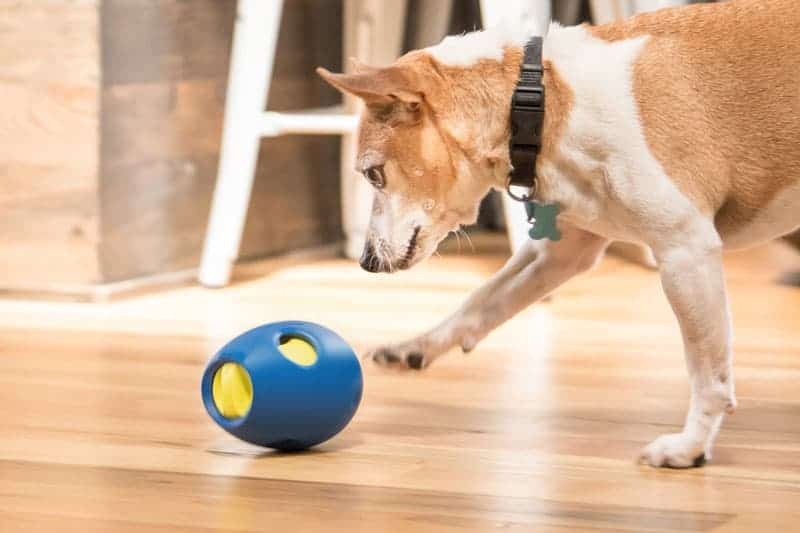 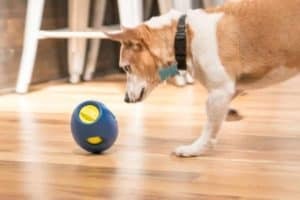 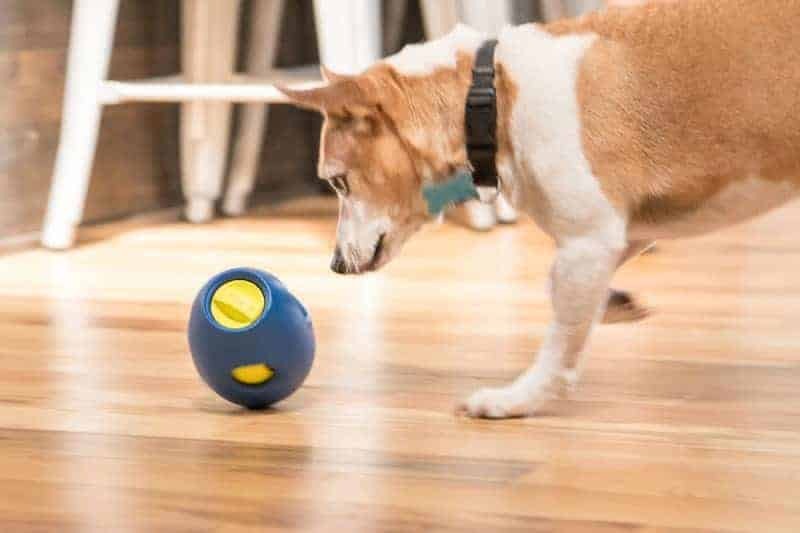 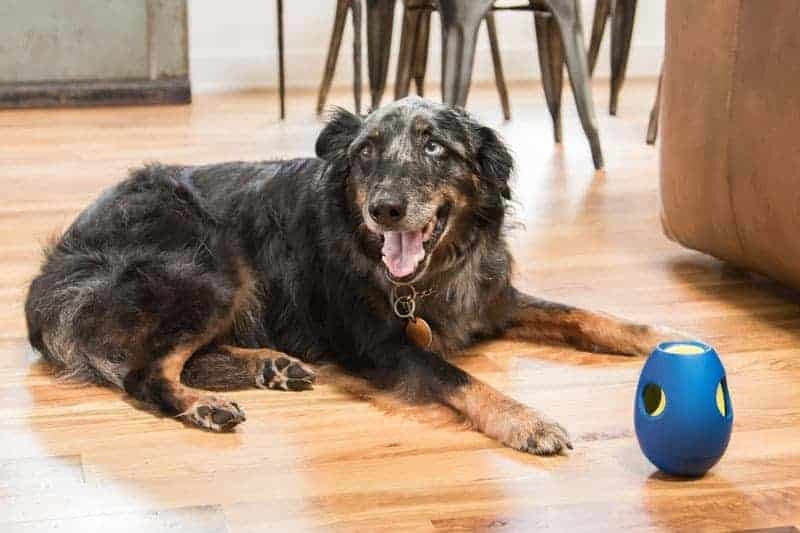 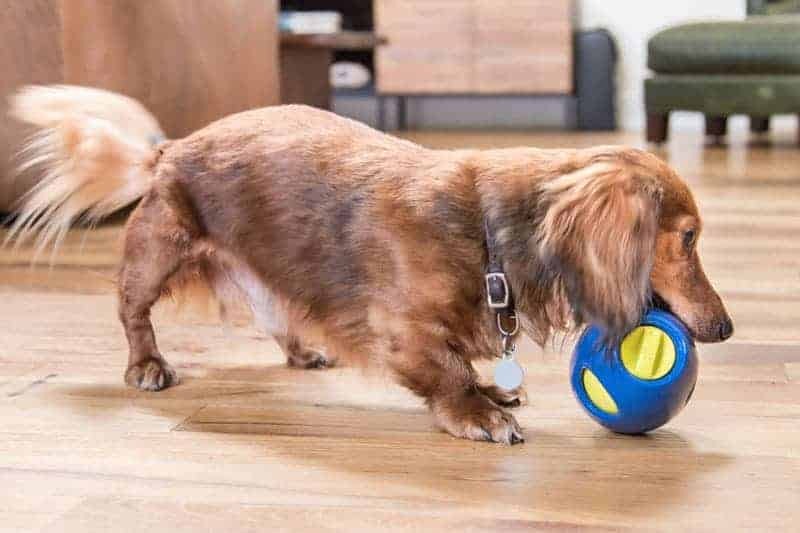 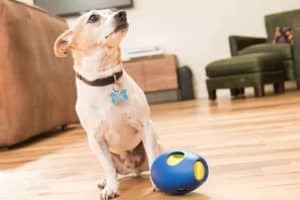 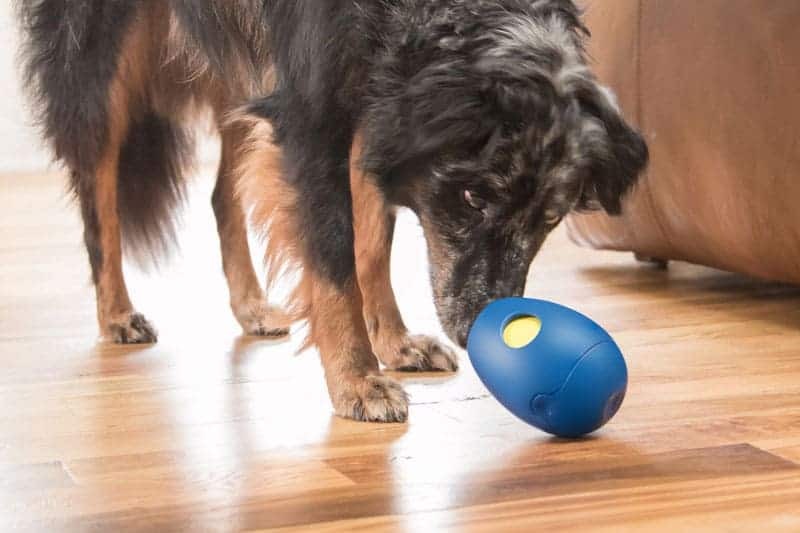 An active dog is a happy dog, and Tikr brings a challenging new way to play that stimulates both body and mind, supporting health and natural curiosity. 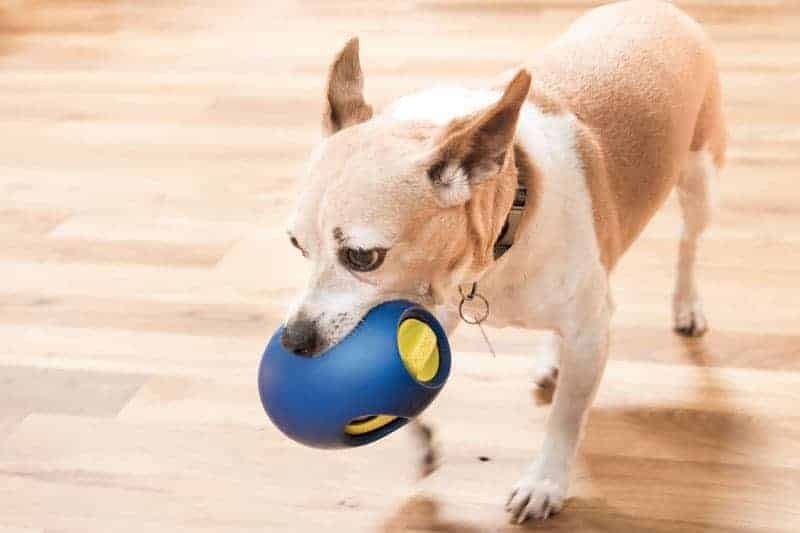 The first of its kind, Tikr creates and engaging experience with a release of treats that’s cleverly driven by a built-in analog timer, with no electronics or batteries. 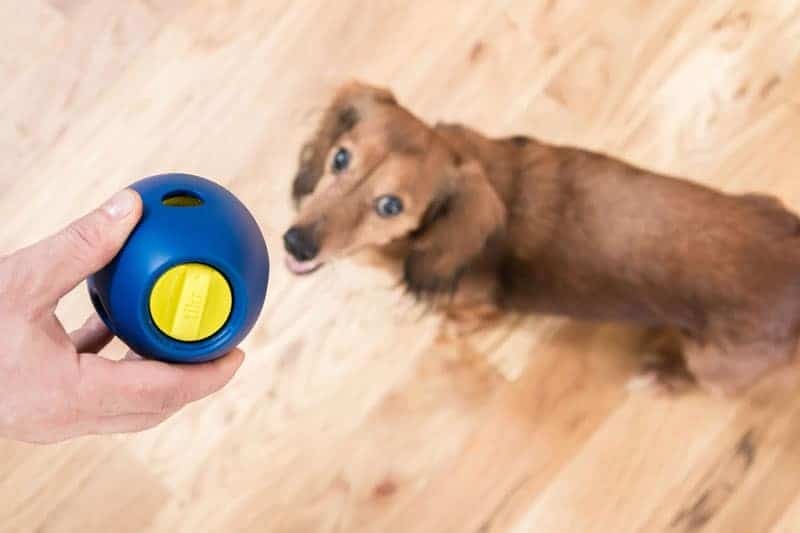 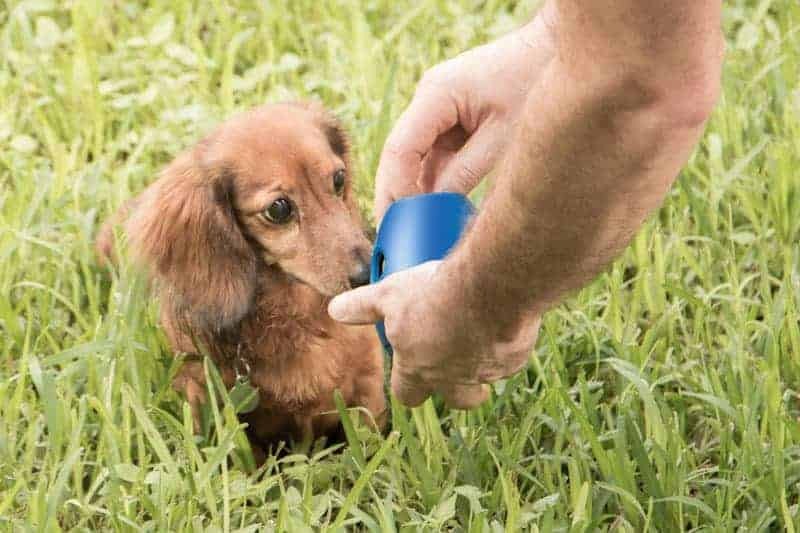 Dogs can sense the treats held inside Tikr, but can only access them at discrete points throughout playtime, the length of which can be set with the twist of Tikr’s timer dial. 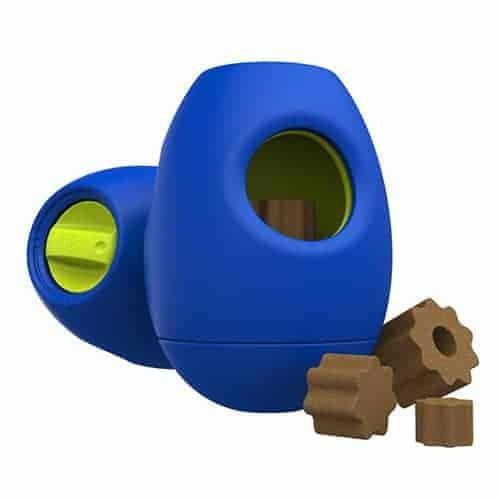 As the timer unwinds, it rotates an inner chamber containing treats. This chamber has a single hole that aligns one-by-one with progressively larger holes in the outer shell. When two holes are aligned, treats of a given size are able to fall out as your dog actively plays. The timer can be set from 5-45 minutes, and the specially sized holes ensure the largest treats are saved until the very end. 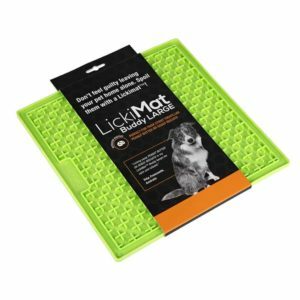 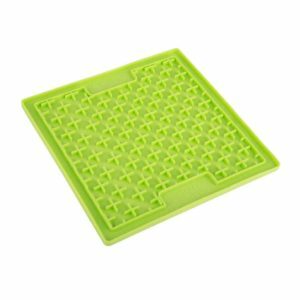 This unique reward system captivates dogs like no other, creating and enthralling enigma that they’re determined to solve, time and time again. 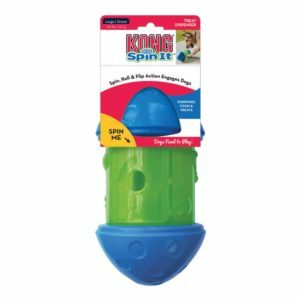 Share the fun together by experimenting with different sizes, amounts and flavours of treats.